Casumo Casino offers a unique casino adventure gaming. It was released in 2012 and It holds a double gambling license, from the UK and Malta authorities. Casumo Casino exists to erase boredom. The fun, quirky and colourful casino has an odd creature as a mascot. The white mascot resembles a sumo player and it is called Casumo. They promise to take you to a parallel universe, where thrilling things happen to make people smile. The website has a simple menu, easy to navigate in. Each game category has a different Casumo, wearing a belt of a different color. When you register, you are welcomed to planet Odd, a fictional planet populated by Casumos, where the big casino adventure takes place. After you choose your starting offer and fill in your personal details, you enter the fantastic world of Casumo. The graphics and bright colors create a unique experience. You are rewarded for playing with trophies that you can see on your profile, and as you progress in the adventure, you are awarded belts of different colors. You are invited to travel to different places and planets, where you collect valuables such as cash, bonuses and free spins. All games are playable from the beginning, so you don’t have to achieve certain levels before being allowed to play a certain game. Even if the concept is simple, Casumo Casino is the first on the market to use the gamification marketing technique. Gamification is the introduction of typical game playing elements, such as competition with others, quizzes, progressive evolution in a map, and much more. 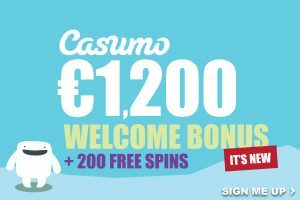 Numerous gaming suppliers support Casumo Casino: NetEnt, Play’n GO, Quickspin, Thunderkick, WMS Gaming, IGT, Microgaming, Evolution Gaming and Novomatic. Most of the games are designed primarily with smartphones and tablets in mind. The majority of games are slots and progressives. Famous names such as Mega Fortune, Halls of Gods and Arabian Nights can be played at Casumo. Blackjack, roulette, poker games and video poker are some of the almost 60 tables games waiting for you. If you are a fan of a live casino, there are a few blackjack and roulette version broadcasted from the Evolution Gaming studios. bonus and the deposit value. 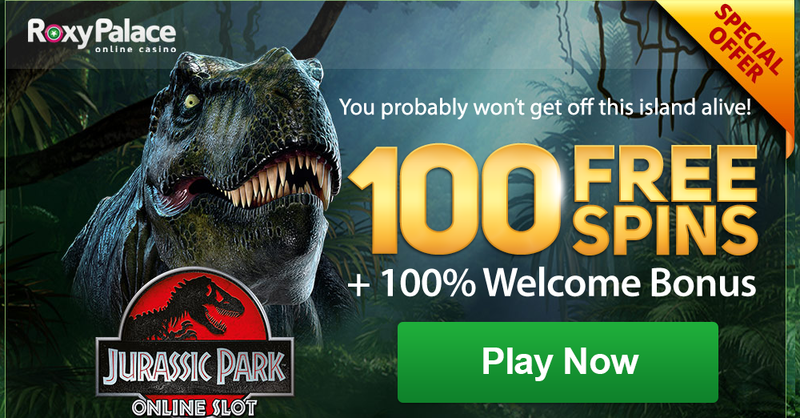 Winnings from free spins have to be wagered 30 times before you are allowed to withdraw them. The following four deposits have bonuses too: the second and third 50%, and the fourth and fifth 25%. The total value of the first five deposits is €1,200. The Casumo Challenge leaderboard is the place you user is highlighted after you won a competition against other Casumo player. With each level you pass, you unlock different bonuses. The levels measure in belts: white, yellow, red, blue, purple and black. The mobile page is fully optimised for the mobile users. The mobile website contains some of the most popular slots and games, together with account and cashier functions. The iOS users have the chance to use a dedicated app. Neteller, Skrill, bank transfer, Visa, debit and credit cards are accepted to deposit and withdraw from Casumo Casino. Withdrawals take between one and three days. The minimum amount you can withdraw is €10. The friendly assistants at Casumo Casino are available via live chat and e-mail services. The service is offered in Swedish, Norwegian, Finnish and English.